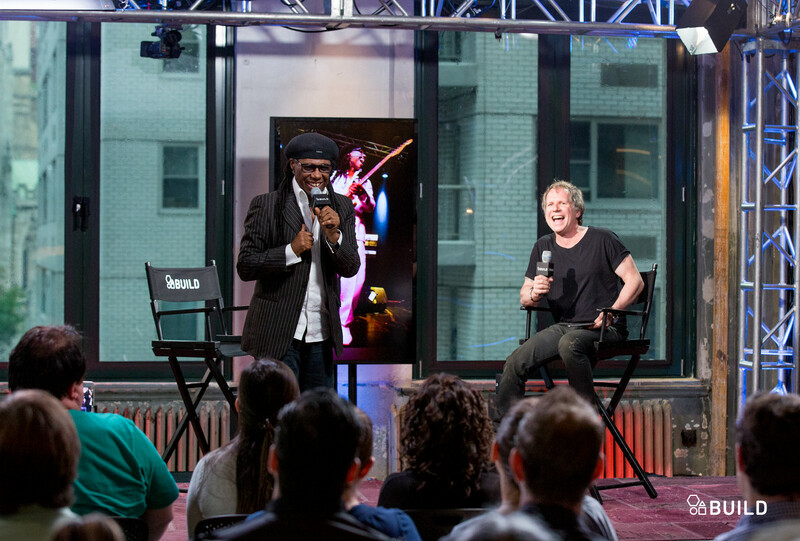 Nile Rodgers sat down with BackStory’s Brad Tolinski to discuss his two-day all-star event, FreakOut! Let’s Dance Festival, career highlights and much more. Find out more about the event here.